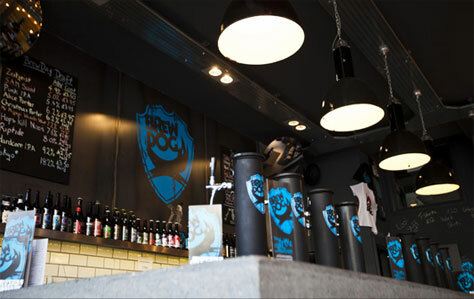 The Scottish Brewery’s first foray into London has proved a great success, as Brewdog Camden – that manages to both be vibrant and have that traditional feel – brings all the Brewdog beers down south, and on tap. A mix of high stools, low couches and good old drinking tables, the bar has a lively atmosphere set to their handpicked soundtrack. 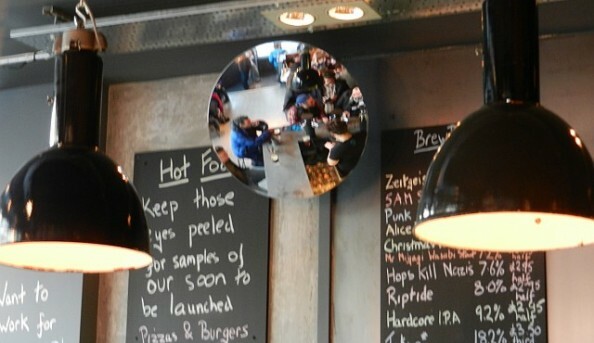 But the focus here is the beer, and there certainly is a lot of it. Most will come in halves, as they’re usually at least 7 or 8%, although you can buy beers that range into the lower 40s (no joke). The bar staff are incredibly knowledgable and helpful, with a real enthusiasm for beer than shines through when they’re explaining the difference between a stout and a porter to you. 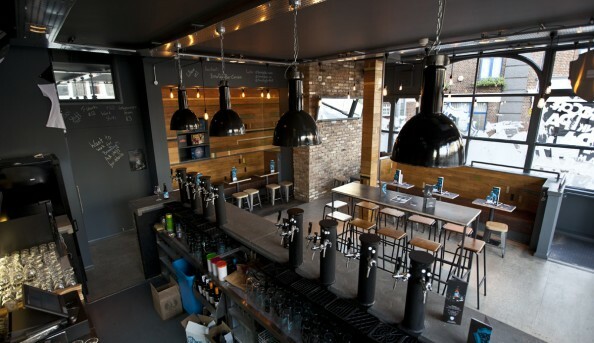 Craft beers are Brewdog’s speciality, and aside from their own batch, they bring some international flair to bear if you fancy something you might not have tried before. 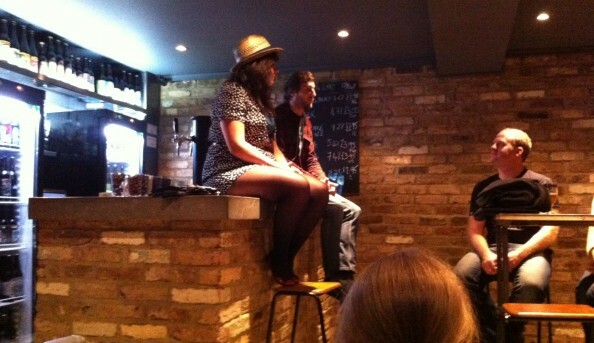 The pub also does food and beer tasting classes for those wishing to develop their palate. This leaves little room for any other drinks, whether that be wine, spirits or even English beer, but this pub knows its stuff and sticks to it, and does it very well too considering their newest branch just opened in Shoreditch. 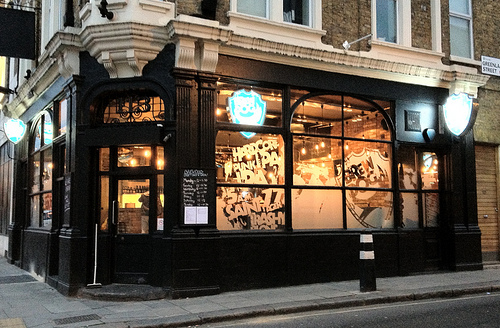 Send an email to Brewdog Camden.